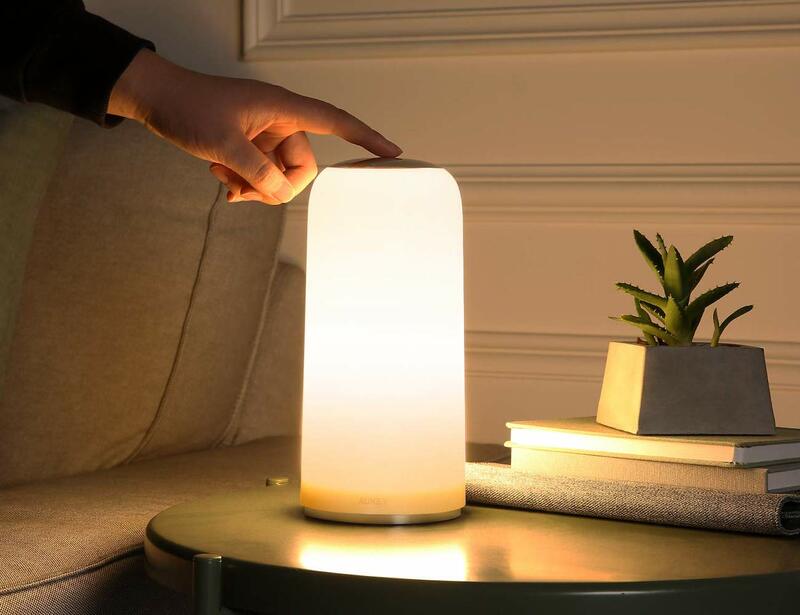 The top of the AUKEY Touch-Sensitive Table Lamp responds when touched, so you can quickly turn it on and off. 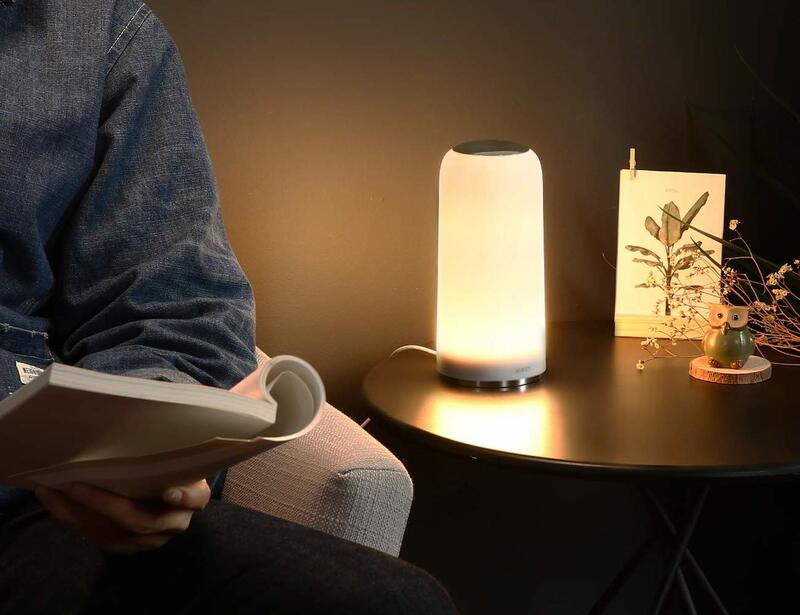 If you’re tired of fumbling for your bedside lamp switch, the AUKEY Touch-Sensitive Table Lamp can help. 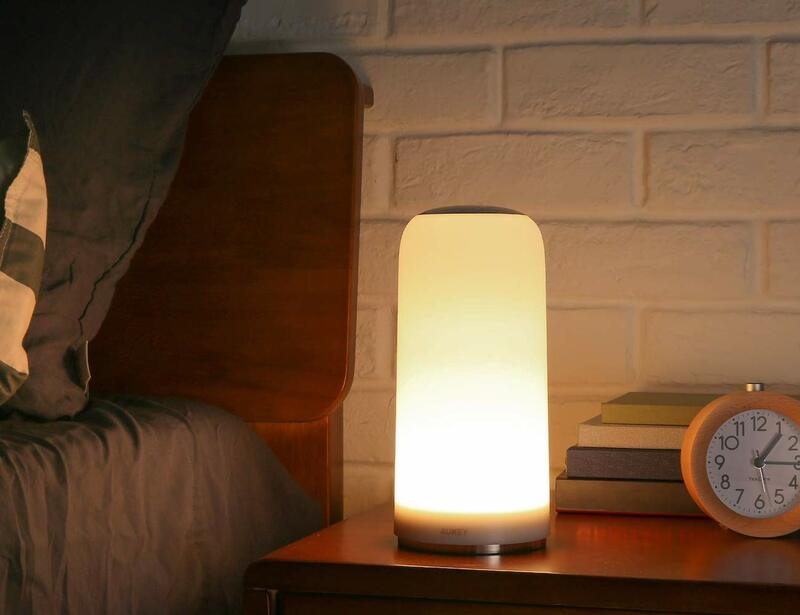 The top of this lamp responds when touched, so you can quickly turn it on in the morning. Or simply reach over and turn it off after you’re done reading and ready to go to sleep. This LED bedside lamp has an adjustable brightness level that you can increase or decrease by touching the top. It’s conveniently designed to stay on the same brightness level it was left on when last turned off. 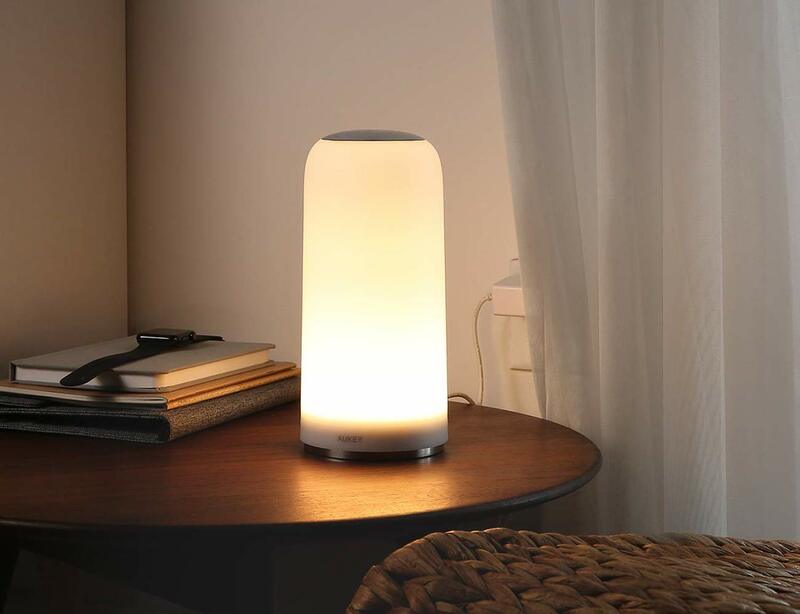 It’s perfect for a nightstand, but this touch-sensitive indoor lamp can also be used as a desk lamp. Wherever you need easy access to a dimmable LED lamp is the perfect place for this light.